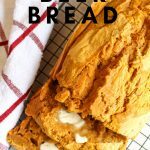 Pumpkin is by far the most popular and delicious ingredient for fall- it lends itself perfectly to a moist and tasty loaf of bread, especially when combined with beer. 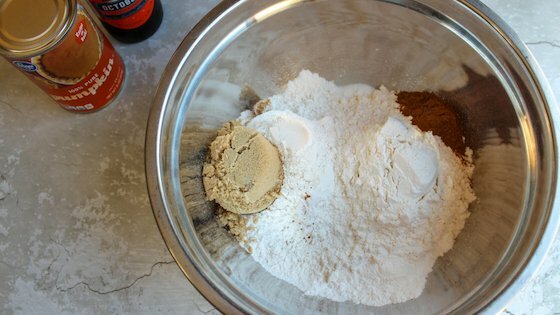 One of the best features of beer bread is that it requires no kneading or long rising times. 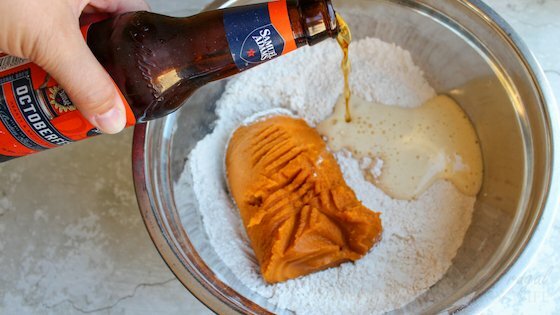 Pair them together and you get this easy pumpkin beer bread recipe everyone will love! 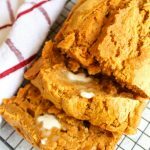 This is one of our Easy Pumpkin Recipes. 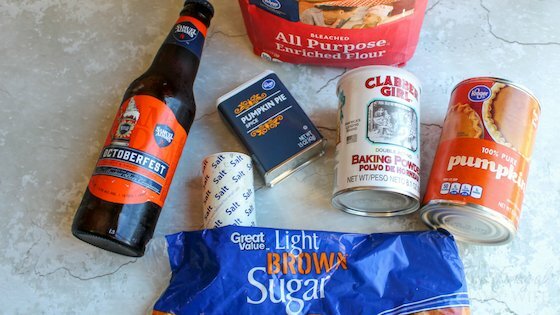 You can use any beer you have on hand but I highly recommend one of the pumpkin or at least fall blends to get the most flavor- I like to use Samuel Adams Octoberfest. Warm slices straight from the oven slathered in butter are a fall treat that you should not miss out on (maybe a light sprinkling of cinnamon sugar too?). 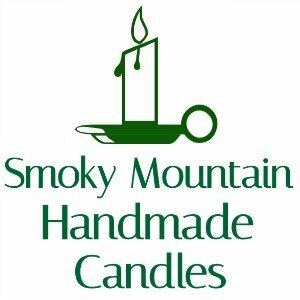 This recipe would be a perfect addition to your Thanksgiving table for a little something different. We love eating this with our Drunken Pumpkin Soup Recipe. It makes a great meal on colder nights. We like using a honey butter on the bread. Then we like to finish the night off with our Easy Pumpkin Hot Chocolate. Yeah, we are a little pumpkin obsessed in our house! 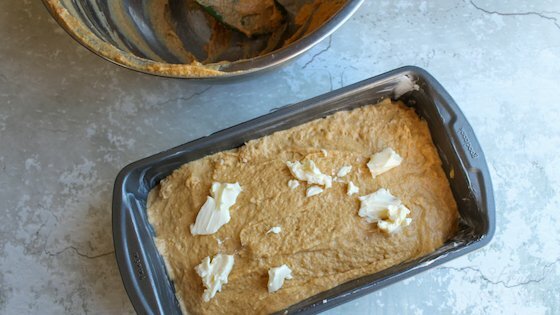 Have you tried this pumpkin beer bread recipe? How did you like it? Let us know in the comments below.